Are AOC's plastic bags killing the planet? 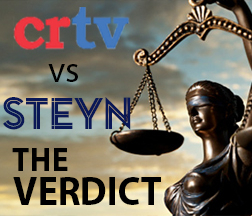 On Friday Steyn spent the morning on three of his favorite shows, all leading up to the President's press conference from the Rose Garden. 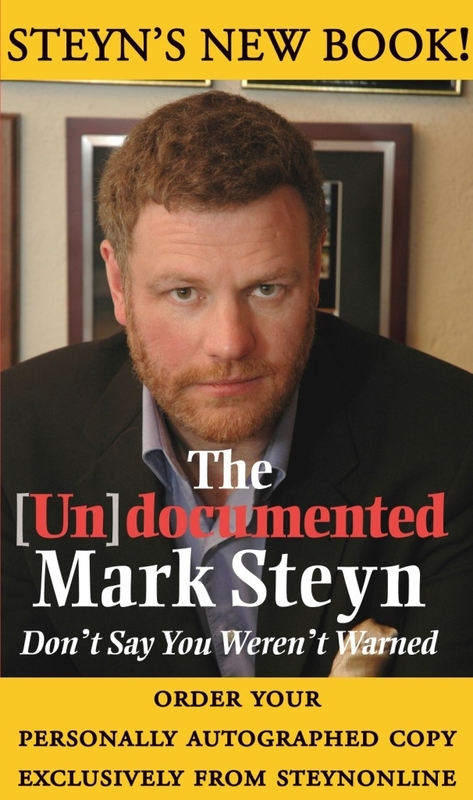 Steyn in for Rush Today! On Monday I joined Ed Henry and Tucker Carlson to discuss the US Deputy Attorney-General's rollercoaster of a day. Was he fired? Did he quit? We ended the week with a double dose of me on TV and radio. First I guest-hosted for Rush on America's Number One radio show. You can find a few moments from the show here. And, as for a certain cruise I was talking about, you can find details of that here. It's like that old Persian proverb, let no good drought go by without blaming the Jews for it. 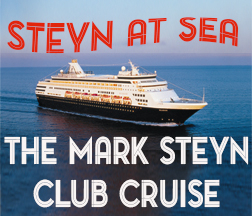 Mark guest-hosts Tucker's weekly news quiz, "Final Exam"
Steyn reflects on the long shadows of the Vietnam war, and then detours into the state of Mitch McConnell's Republican senate via an over-extended Titanic analogy deriving from Kate Winslet's observation that there was room on that door for Jack. But is there room for Mitch..? 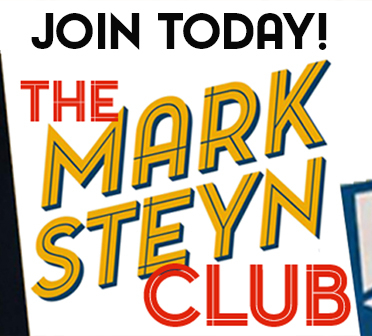 A Massachusetts librarian decides Dr Seuss is "racist propaganda"
Mark spends two days with "The Fox News Specialists"
Steyn considers a turbulent week in Washington with Abby, Pete and Clayton on "Fox & Friends"
How Dare You Distract Us From Our Distraction! Let's Build a New Berlin Wall and Get Russia to Pay for It! 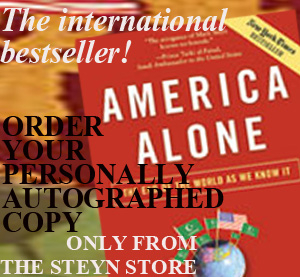 The "Leader of the Free World" and his "Universal Values"
War is merely a tool of national strategy. So, if you don't have a national strategy, the most powerful military in the world will avail you naught. Here's the video from Mark's appearance on Fox & Friends with reaction to the terrorist attack in Paris. 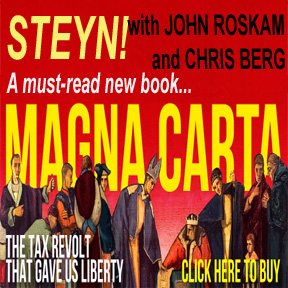 A sneak preview of Mark and John Stossel on this weekend's Fox News documentary special "Censored in America"
Who's insane? Trump voters or the Republican establishment? "Are You Dumber Than a Box of Rocks?" "Maybe One Day You Will Become Prime Minister..."
If you were at Toronto's Metro Centre a couple of years back, you'll surely recall Andrew Lawton as my trusty on-stage imam in the warm-up to "My Sharia Amour" during the big Steynamite show. Alas, he's wearied of being my sidekick mullah and gone off to seek gainful employment at Ezra Levant's brand new Rebel Media. Today Andrew launched his own Rebel podcast, and all of us here wish him the very best with this new venture. 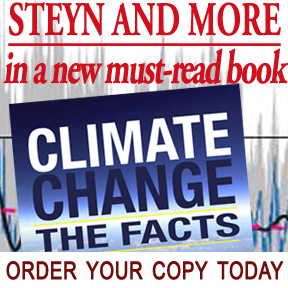 I was honored to be asked by Andrew to be his first guest, and you can hear me talking about this and that, but also gamely plugging my contribution to the brand new book Climate Change: The Facts. 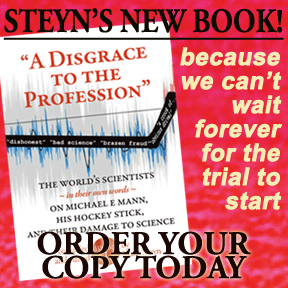 Simply click below to listen. Do #BlackLivesMatter When They're Christian, Mr President? "I Don't Want to Live in the World These Guys Are Building for Us"
The man shot dead by the Canadian Parliament's Serjeant-at-Arms has been named as Michael Zehaf-Bibeau, a man born in Quebec as Michael Joseph Hall and reported to be a "revert" to Islam. He killed Corporal Nathan Cirillo of the Argyll & Sutherland Highlanders (the Princess Louise's). World Cup Latest: Gays or Jews? Yesterday, I made a somewhat truncated appearance (my fault; long story) on the Hugh Hewitt show. 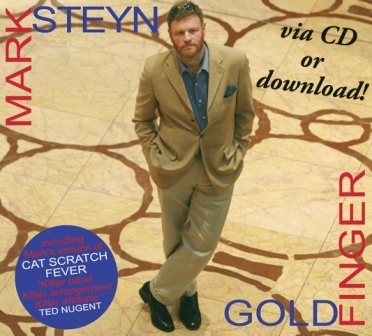 Breitbart's Jeff Poor has an audio excerpt: "As I say, the great evil of welfare is not that it wastes money," Steyn said. "It wastes people." 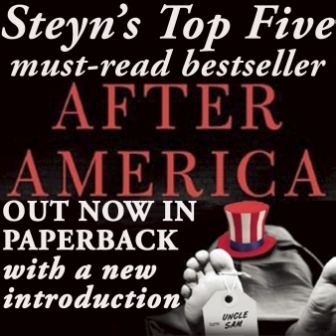 Steyn and Levant in a Freespeecherpalooza! 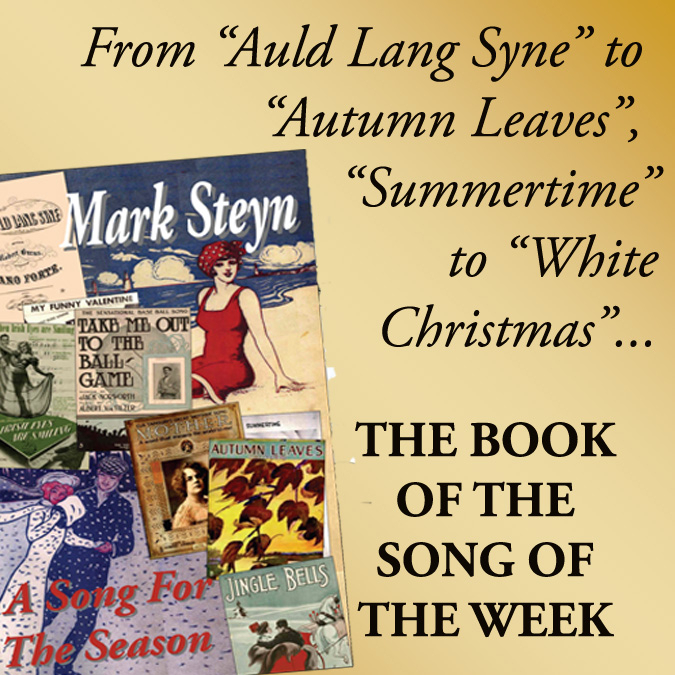 Here's the podcast from Michael Graham's show. Mark joins at the top of the second hour. 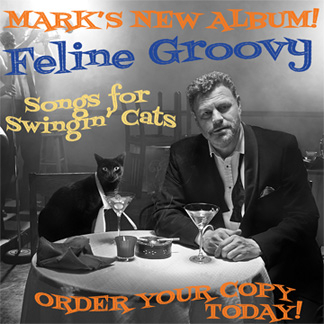 (Audio) Here's the podcast from Mark's recent interview with Drew Steele regarding his upcoming show in Fort Myers, Florida and more. Is This A Republic Or Is It Not? 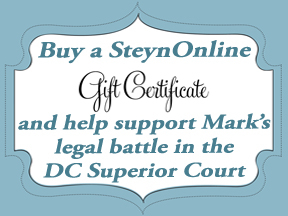 (Audio) On Michael Graham's Massachusetts-based radio show on Thursday, National Review columnist Mark Steyn reacted to the treatment of Lois Lerner, the now-suspended head of the Internal Revenue Service's division on tax-exempt organizations.